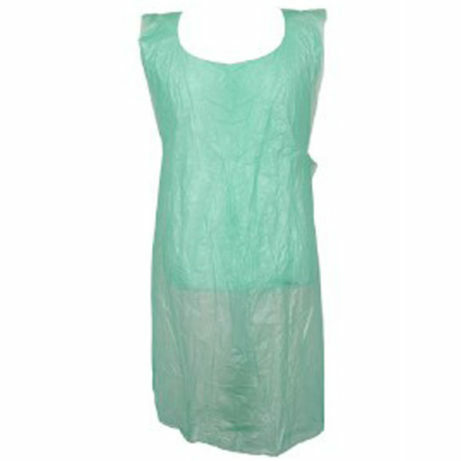 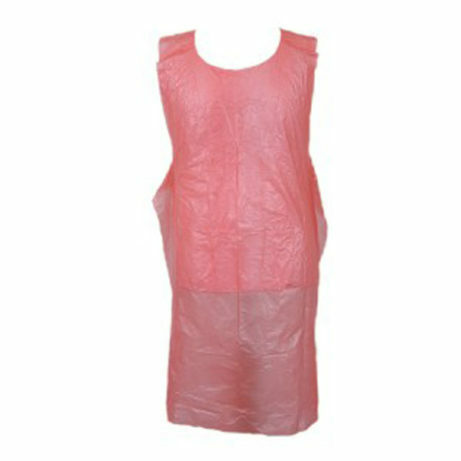 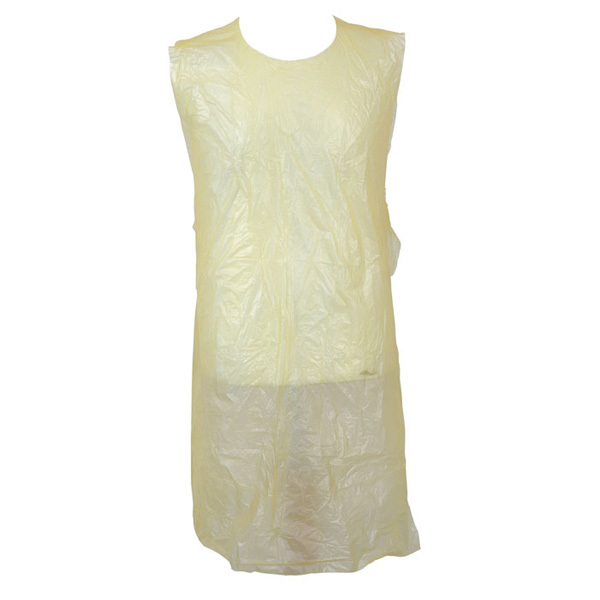 Our disposable polythene aprons on a roll (or flat packed) protect clothes from liquid spills and splashes and form part of an effective infection control strategy. 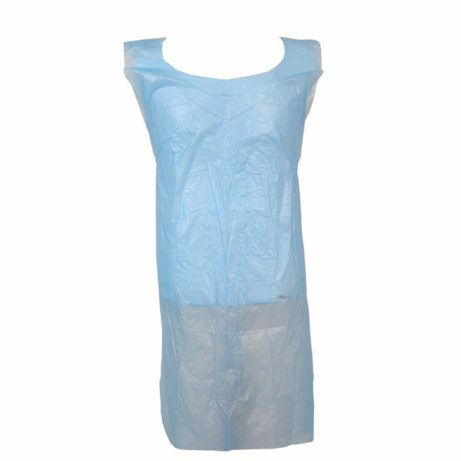 Made from 10 micron polythene, our single use premium disposable aprons on a roll are liquid resistant and prevent the transfer of fluids. 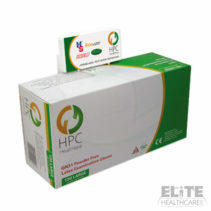 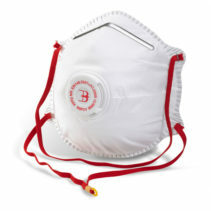 Perfect for catering, cleaning, dentistry, first aid and medical procedures. 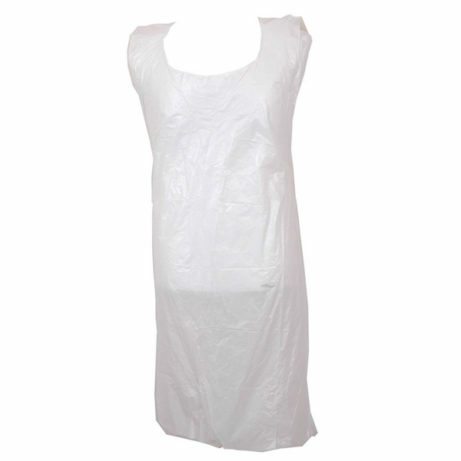 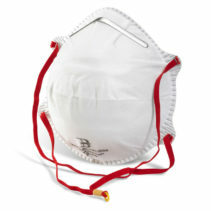 The roll pack allows the easy non-stick hygienic removal of each apron.